This morning, SanDisk joined Samsung as removable storage makers who plan to offer microSD cards in 256GB options. 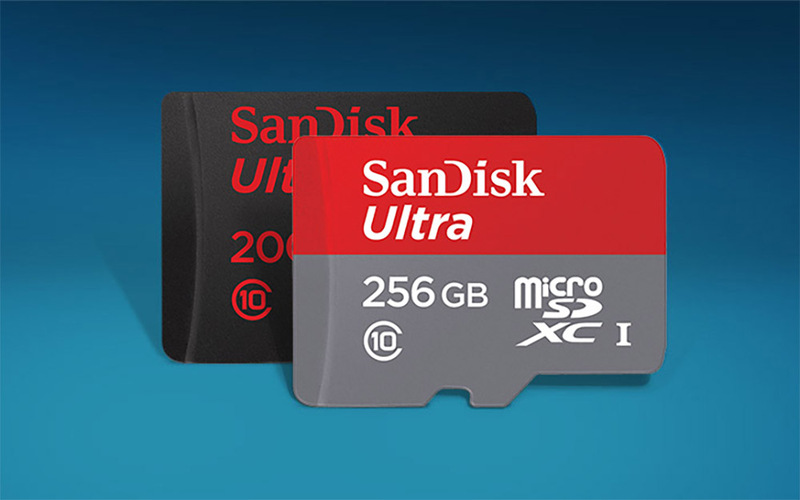 According to SanDisk, we should expect two new 256GB cards throughout the year, one of the Extreme variety that should be good for action cameras and 4K-ready phones, plus another of the Ultra variety that will be great for casual smartphone use. The 256GB Ultra card is very similar, but it tops out at 95MB/s in read speeds and must have substantially lower write speeds, since SanDisk hasn’t disclosed those yet. The Extreme card will retail initially for $200 and is expected to hit retailers in Q4 of this year. The Ultra card will start at $150 and be available worldwide in August.